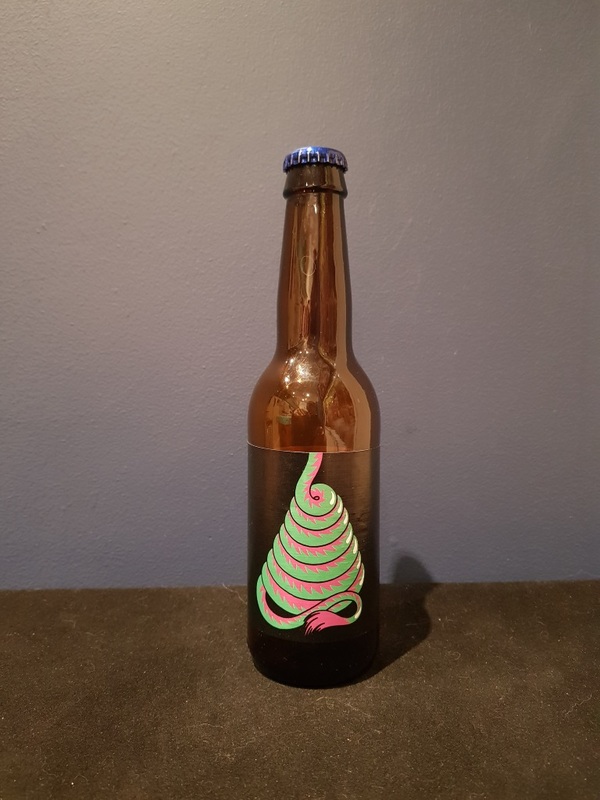 Beer #2860 is an imperial stout brewed by Omnipollo in Stockholm, Sweden. This is a superior imperial stout, brewed with Ethiopian coffee and vanilla beans. It is deliciously smooth and creamy, there’s a fair bit of sweetness to it but that is offset by a touch of bitterness from the coffee. The coffee is not overdone, one of my pet hates with coffee beers and it balances the dark chocolate, caramel and vanilla beautifully.